Famous landmarks around the world have been illuminated in a show of solidarity with Notre Dame after a devastating fire ripped through the French cathedral earlier this week. In Europe, the iconic Mostar bridge in Bosnia and Herzegovina, and the Venice opera theatre in Italy were among the landmarks that bore the French tricolour on Tuesday evening. 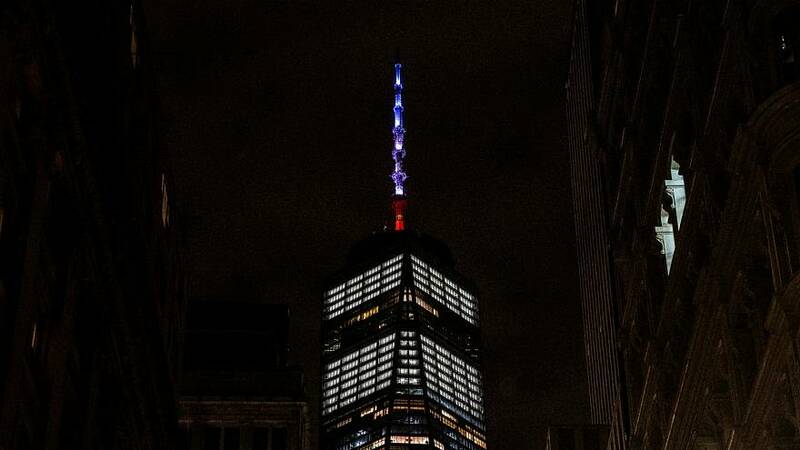 Across the Atlantic, the US also expressed its support, illuminating the spire on the One World Trade Center in New York.